In this week’s episode, we talk to Mr. Prajakt Raut, co-founder of Applyifi. This startup helps early stage startups get small rounds of funding that are < Rs. 1 crore. 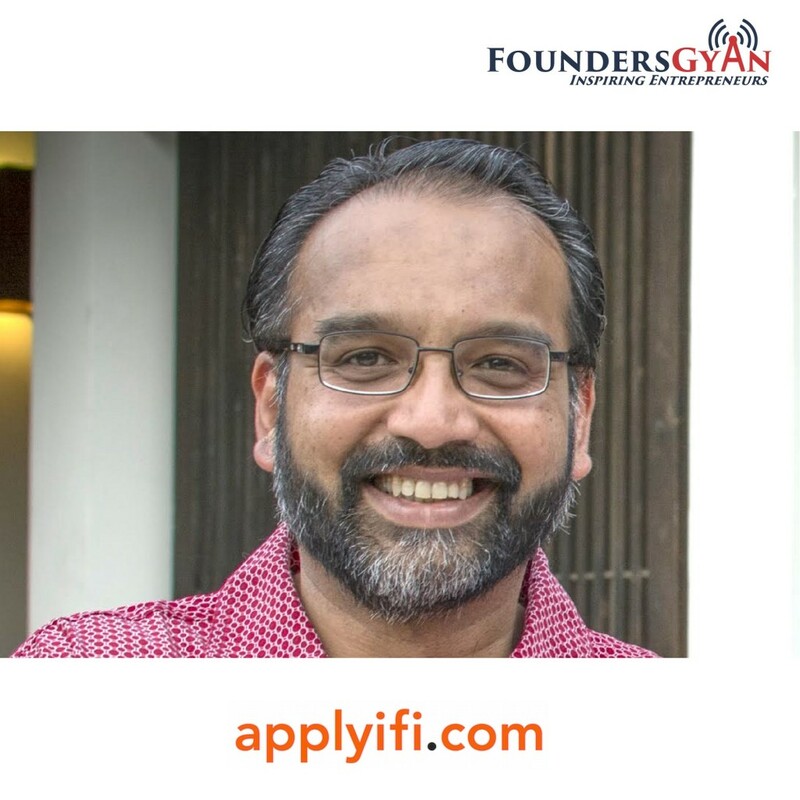 This is a difficult situation for any startup and Applyifi simplifies this issue through the means of an online process that includes scorecards, pitch decks, access to incubators etc.